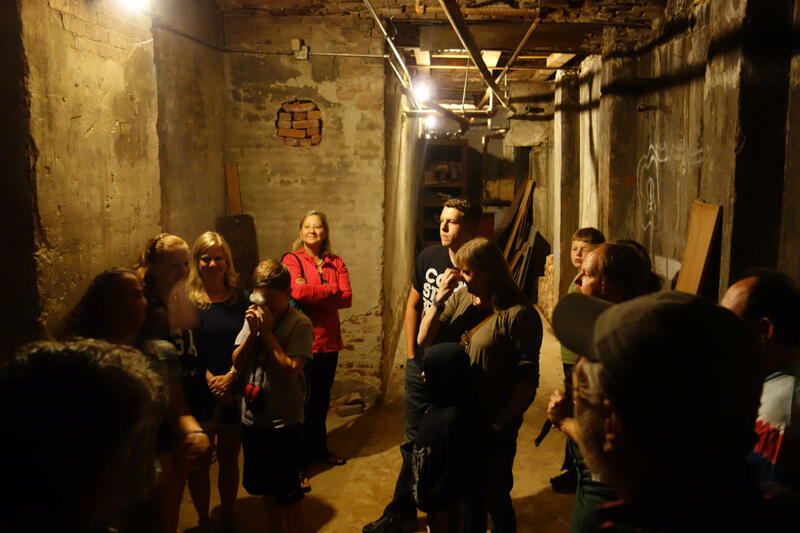 Beneath The Streets offers tours 7 days per week. 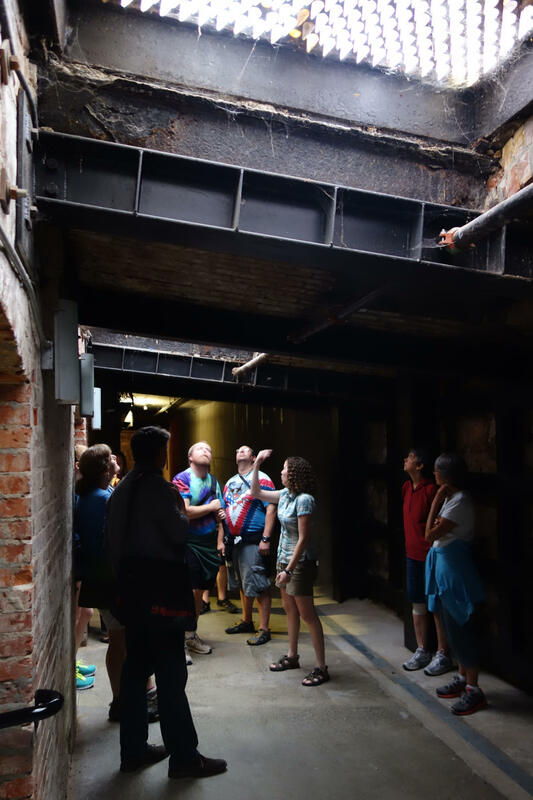 On the tour visitors are guided through three sections of the historic underground passageways in Pioneer Square. 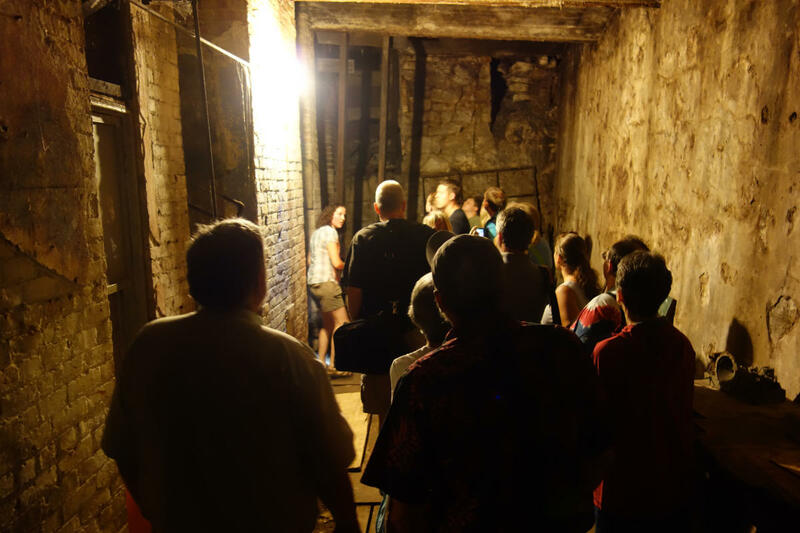 Explore tunnels that have not been offered on a tour before! The groups stay small and are sold out at 22 persons per guide. 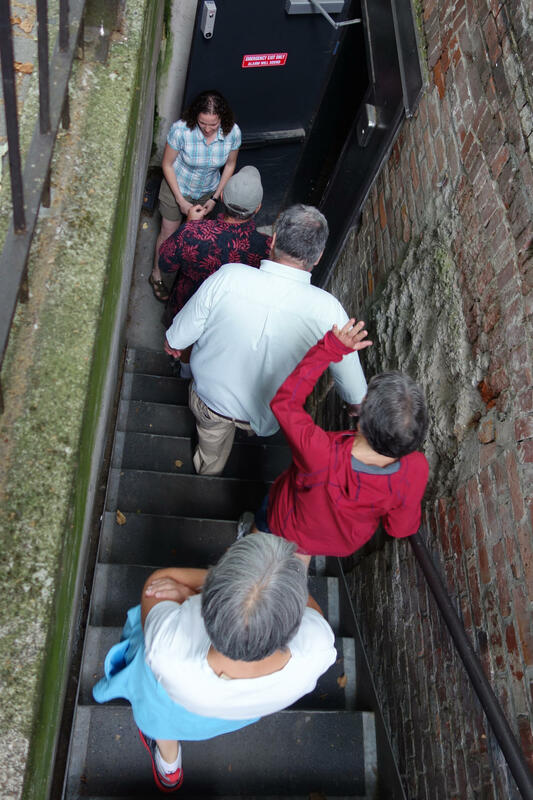 Beneath the Streets has guides with an average of 10+ years experience in Pioneer Square. They are also shown on the Tour Map: making it easy to find.